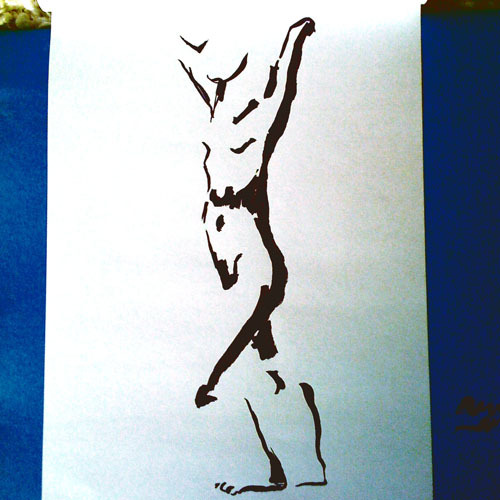 I've been experimenting with an ink pen during my life drawing project. 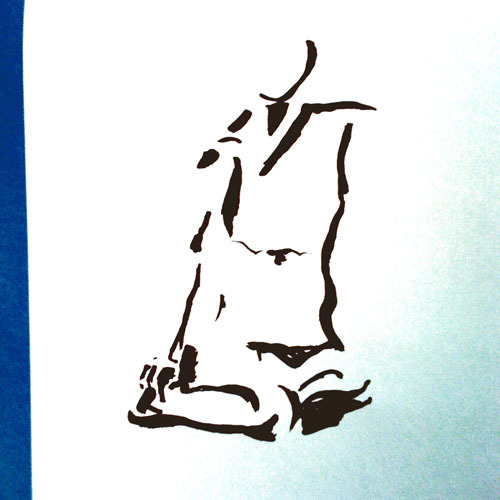 It makes me think of the calligraphy master who meditates for an hour before making a brush stroke. Obviously, I'm not claiming to be anywhere close to a calligraphy master, but I do find myself working at a different rhythm, pausing, and then putting down my brush stroke. Ink is so definite.